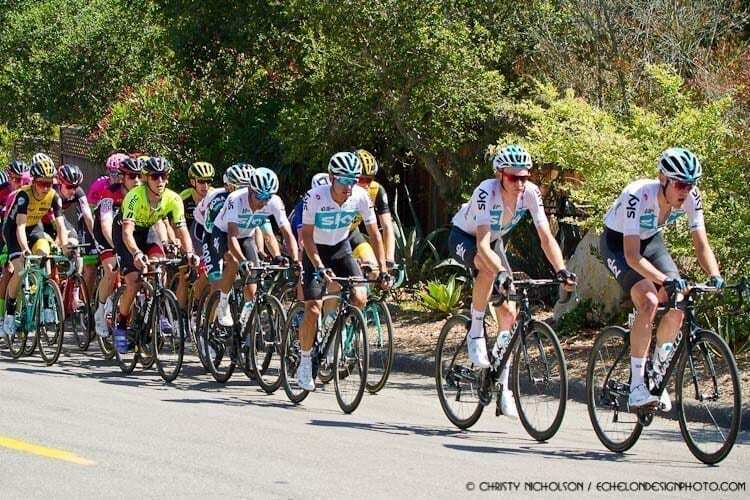 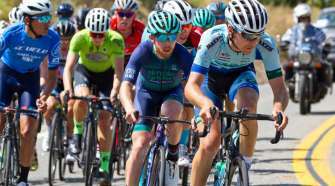 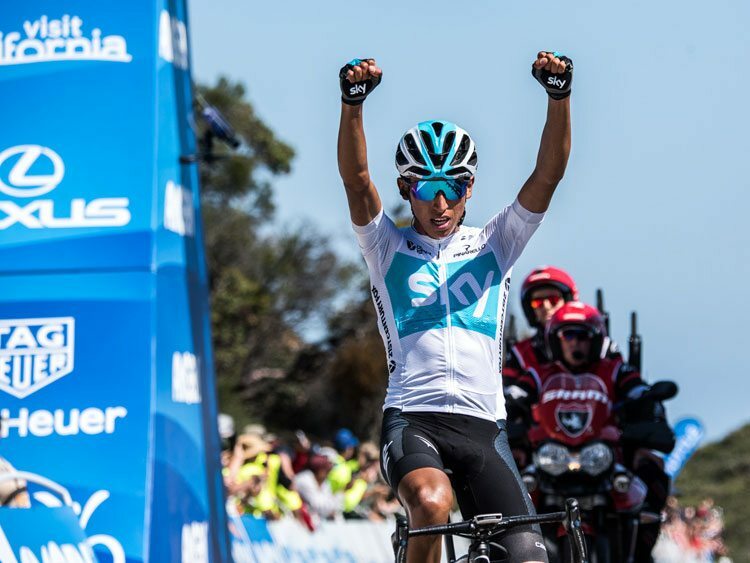 With just over 2k left to ride to the summit of Gibraltar Road, Team Sky’s 21-year-old Egan Bernal (COL) attacked and swiftly climbed away to a solo victory to close out Stage 2 of the 2018 Amgen Tour of California. 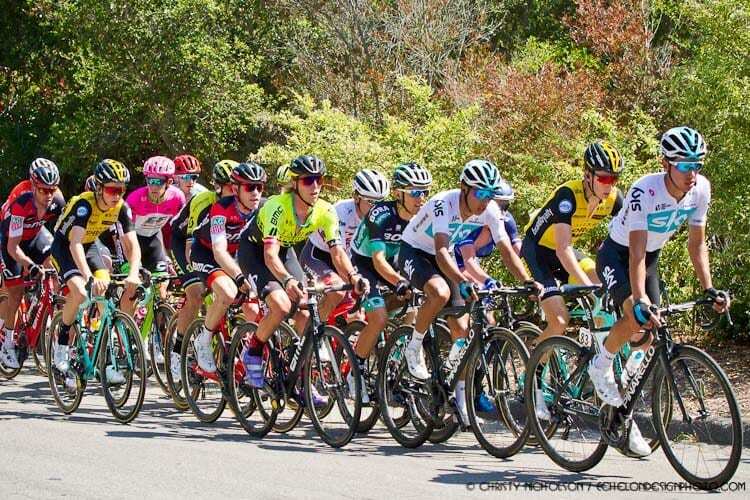 Tao Geoghegan Hart and his Team Sky teammates set an unyielding pace all the way up the steep grade in support of lead rider Bernal to help launch him to his fourth victory of the 2018 season, shoring up the race lead as well as nearly all of the classification wins with today’s epic climb and overall performance. 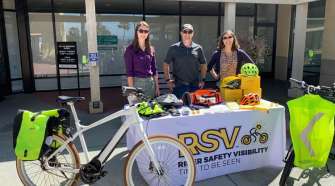 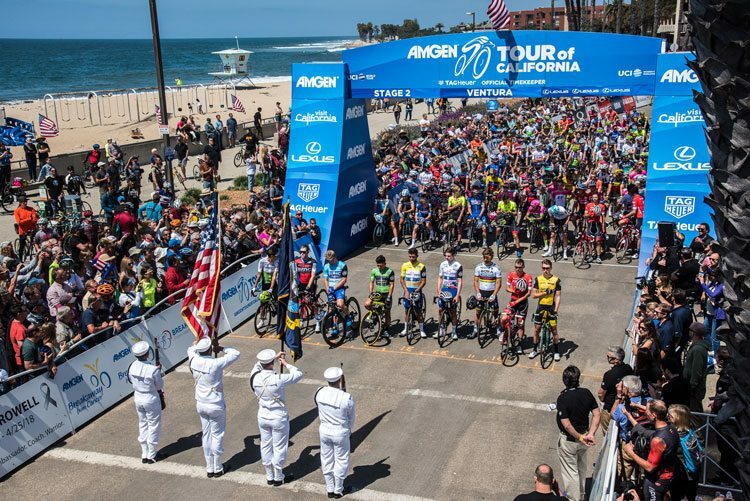 The 2018 edition of America’s premier cycling stage race will cover 645 miles of roadways, highways and coastlines during seven stages from Long Beach to Sacramento May 13-19, while the Amgen Tour of California Women’s Race empowered with SRAM, showcasing the world’s best women cyclists, will run concurrently May 17-19, covering upward of 187 miles over three stages. 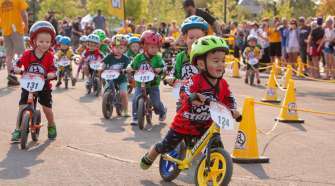 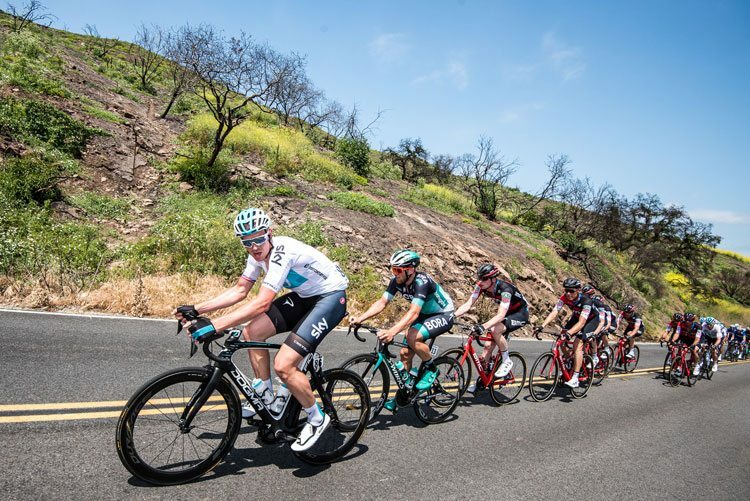 The annual professional cycling events are the only U.S. races on the UCI WorldTour calendar and continue to attract some of the most renowned cyclists and teams in the world.